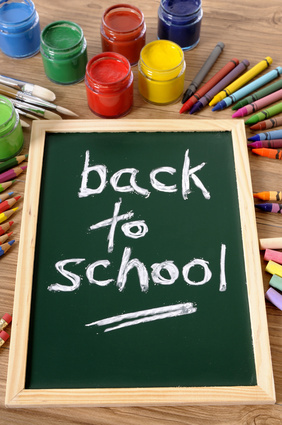 If you’re like me and wondering how to entertain your kids during the long December break, Ster-Kinekor has the answer for us, with the launch of its summer holiday campaign, the Ster-Kinekor “Holly-Day-Care”! Four movie releases during December promise to keep the kids entertained throughout holidays, as they will be spoilt for choice on the big screen. 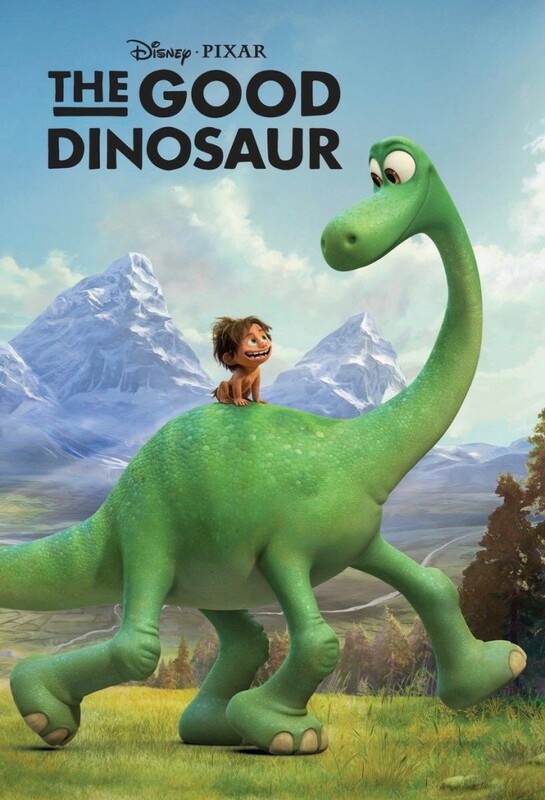 Pixar’s The Good Dinosaur (releases on 31 December). 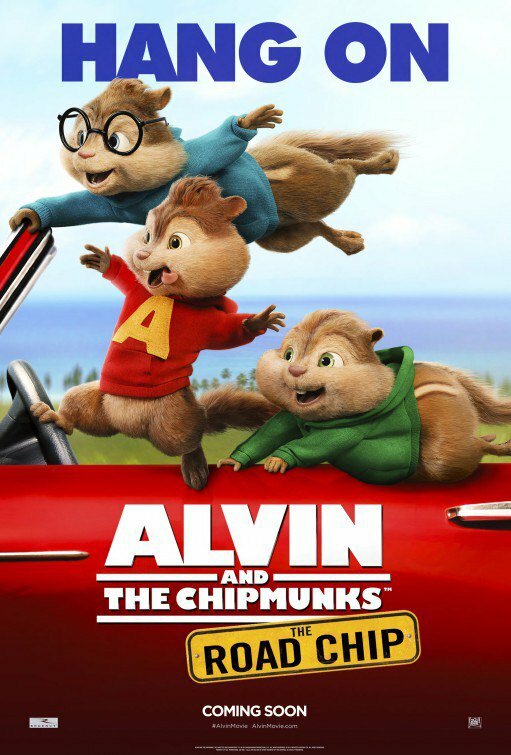 My little man has turned me into an Alvin and The Chimpmunks fan, so I’m really looking forward to that one!! 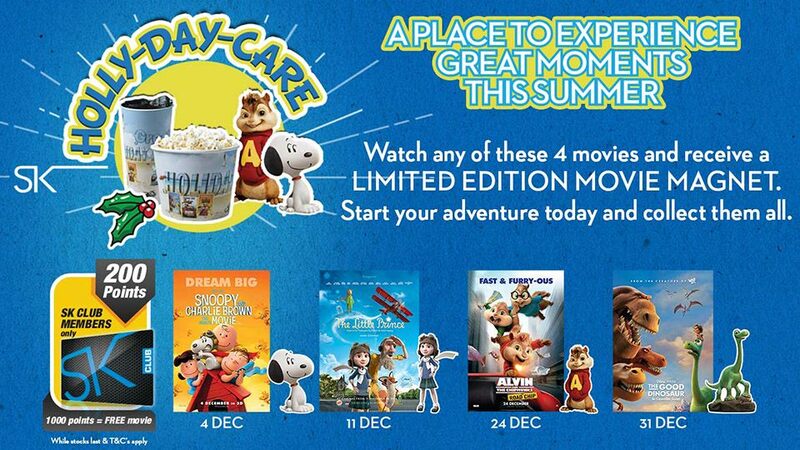 The Holly-Day-Care summer campaign is running at all its cinemas during the December / January holiday period. And, for a real spoil for the whole family, all four films are releasing in Ster-Kinekor’s luxurious Cine Prestige cinemas as select sites countrywide – at The Zone in Rosebank, Sandton, Eastgate, Cradlestone and The Grove Mall in Gauteng; at Gateway in Durban; Baywest Mall in Port Elizabeth and at Cavendish in Cape Town. To celebrate the innovative Holly-Day-Care summer campaign, I’m giving-away two tickets to one of my readers to enjoy a fun holiday movie with your little one, courtesy of Ster-Kinekor. 1. Leave me a comment (click on comment tab below the post title) letting me know which movie you and your little one are looking forward to watching during the Ster-Kinekor “Holly-Day-Care” summer campaign and why. Competition closes on 23 December 2015. For more information on all these great kids’ titles releasing at Ster-Kinekor cinemas during December, and to make bookings, download the Ster-Kinekor App on your smart-phone, or visit www.sterkinekor.com or sterkinekor.mobi. Follow @sterkinekor on Twitter or on Facebook at Ster-Kinekor Theatres. For queries, call Ticketline on 0861 MOVIES (668 437), or you can book at the box office.